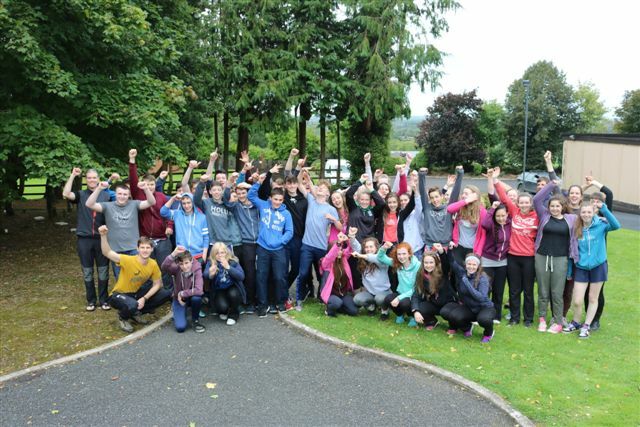 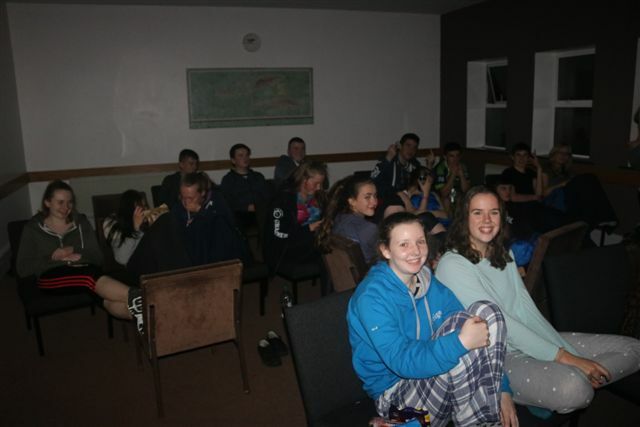 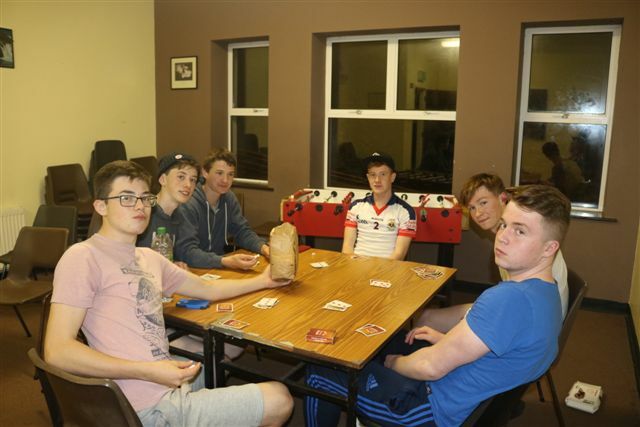 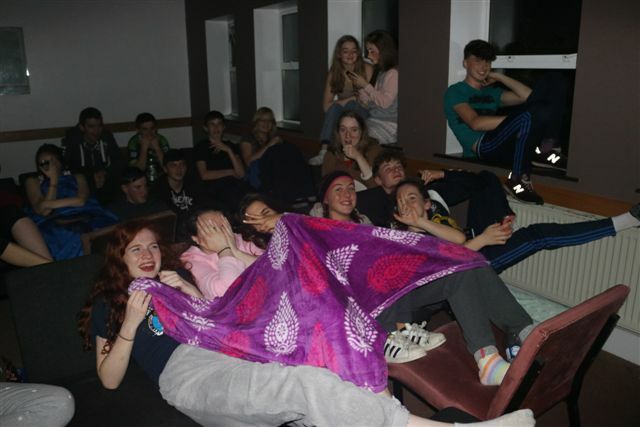 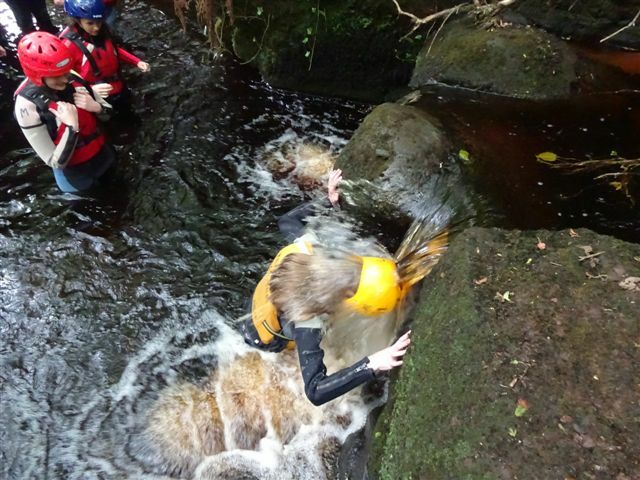 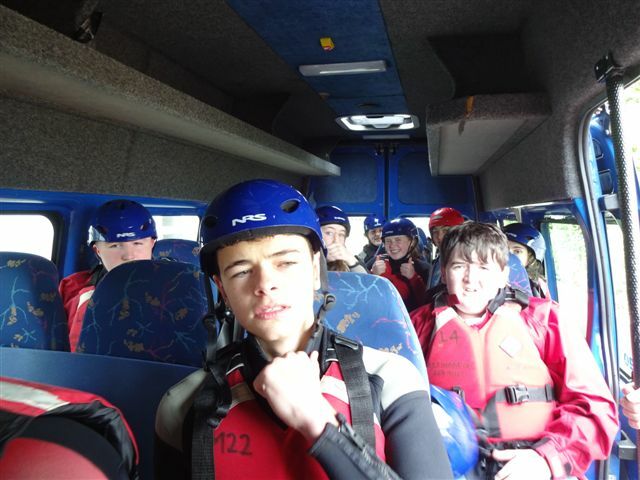 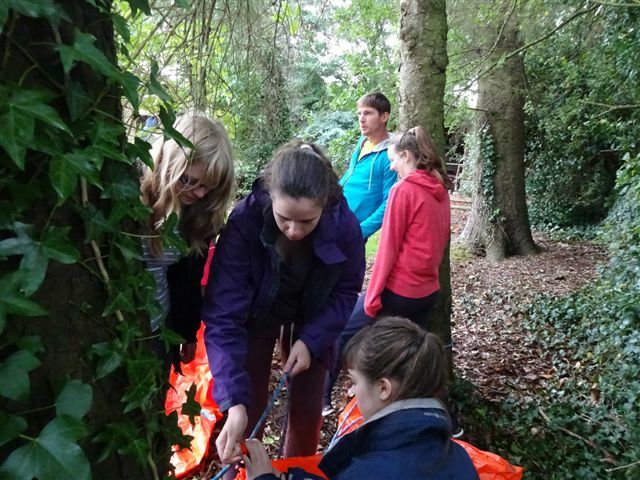 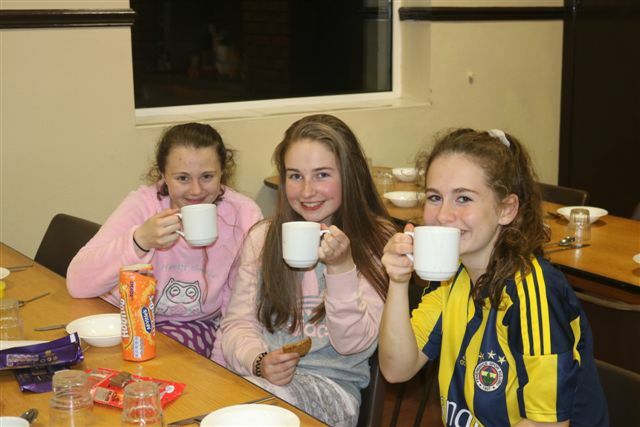 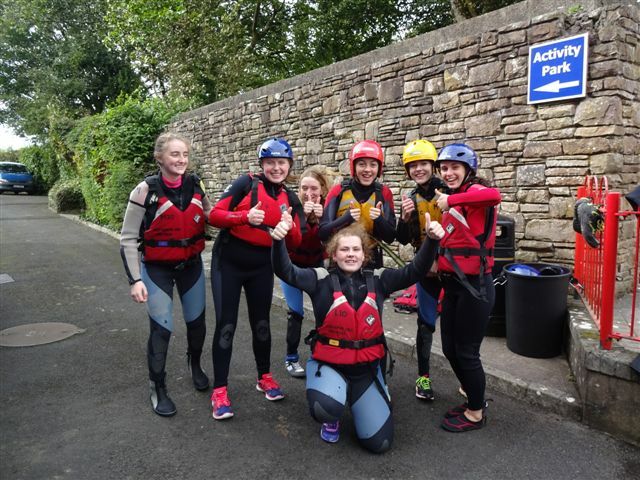 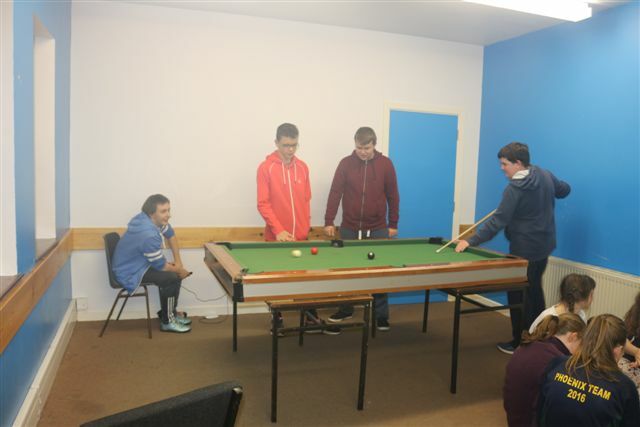 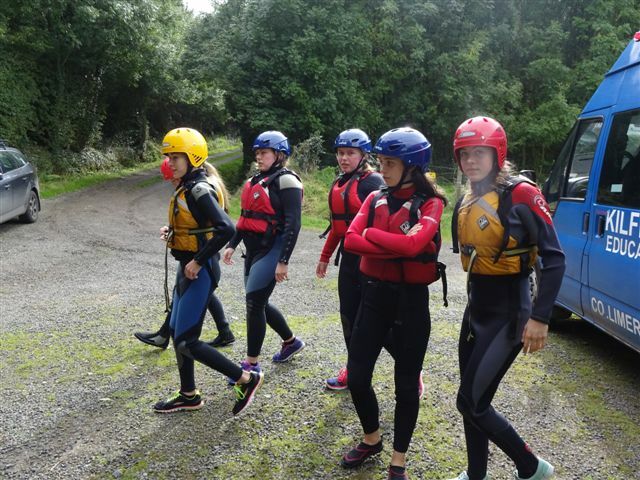 Transition Year students travelled to Kilfinane Outdoor Education Centre in Co. 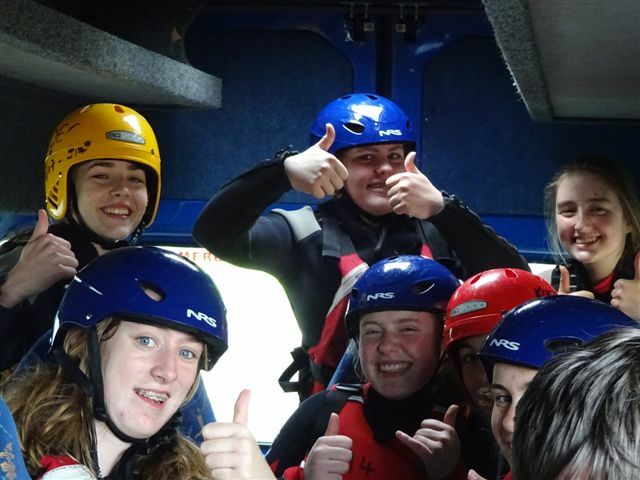 Limerick recently. 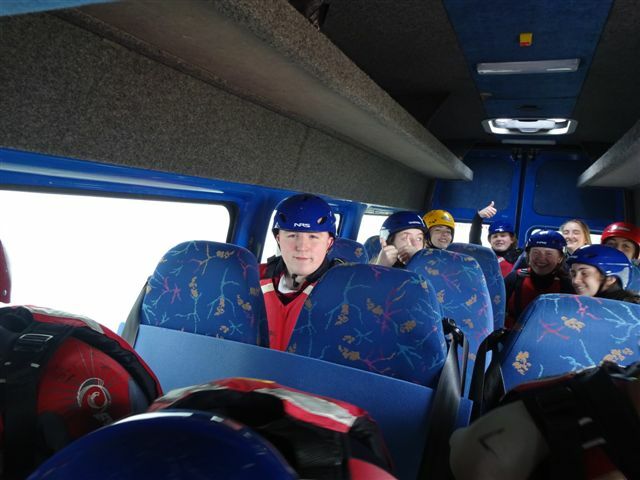 It was an action-packed three day trip and a great time was had by all.